Air Dynamics Heating & Air Conditioning in Brodheadsville, PA is a multi-service company providing world-class HVAC solutions. We offer a wide range of services that are focused on plumbing, heating, air-conditioning, refrigeration, and sheer metal fabrication. 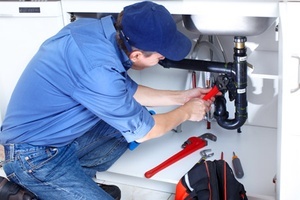 Are you having problems with the plumbing in your bathroom? 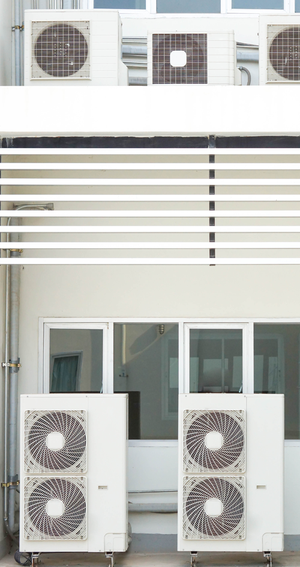 Do you need a reliable HVAC system for your new office? Worry no more, as Air Dynamics Heating & Air Conditioning is your one-stop shop for anything and everything HVAC. We have delivered satisfying results to residential and commercial clients for more than a decade. With our proven expertise and unmatched dedication, you can feel at ease with us taking care of your HVAC needs. Your comfort is our number one priority. You won’t run out of options with the broad array of products we carry. 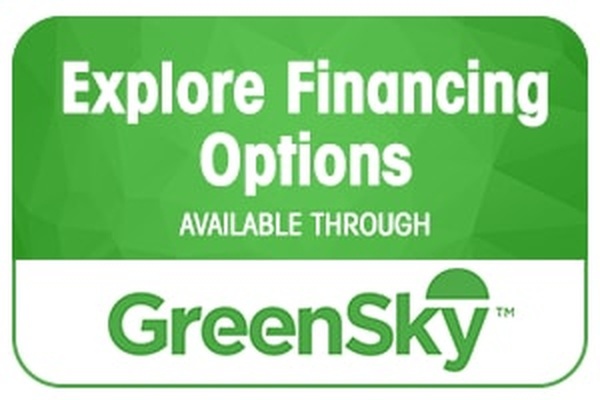 These include boilers, filters, heaters, pumps, and more. Furthermore, we source products from the most trusted manufacturers in the HVAC industry. Some of our partners include Ultravation, Burnham, Honeywell, and Thermo Pride. 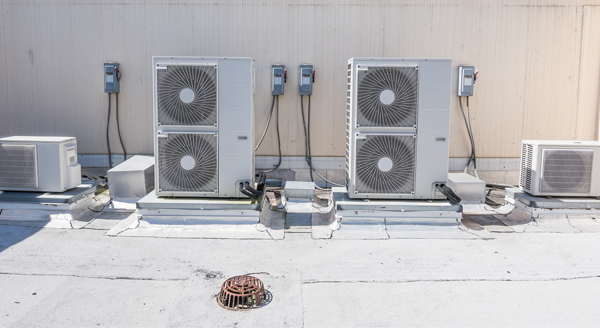 Our technicians are licensed and highly experienced in all facets of HVAC. They repair and install air conditioners, furnaces, coils, air cleaners, and other appliances. You can count on our undivided attention and keen attention to details when you choose us. We provide personalized service because we truly value the relationships we have with our clients.